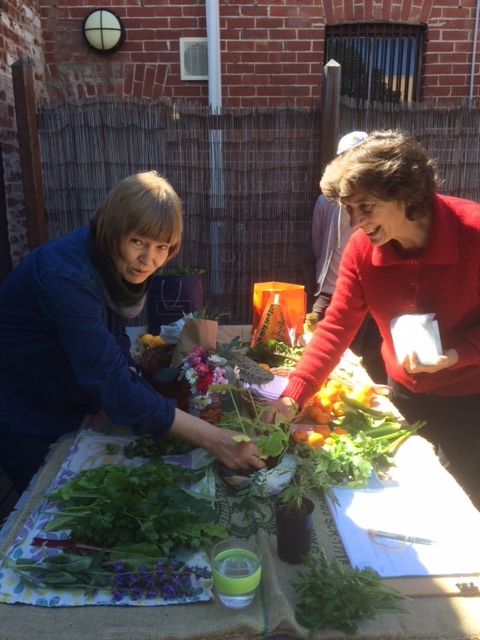 Transition Darebin’s Food Swap 11-12 at Chalice garden, 251 High St Northcote. We swap and give away edible and plantable materials – leaves, fruits, roots, seeds, seedlings, cuttings, ideas, techniques, observations, plus recipes and crafts to utilise what we grow. All welcome, so tell all your friends and neighbours, and see you at the garden!